Are You Ready to Resolve Roofing Issues for Good? OM Roofing Inc is a full-service roofing and waterproofing company based in Cerritos, California. Our roofing contractors tackle every job from start to finish. We handle roof inspections, repairs and replacements. We also offer waterproofing services. Don't think of your roof as another expense or a potential liability issue. Think of it as one of your most valuable assets. We'll inform you of ways to care for your roof so you can see a return on your investment. Call 310-295-9586 or hop over to our contact page to request a roof condition report and recommendation for your project. Our word is our bond, and we value honesty and integrity above all else. You can expect us to do exactly what we'll say we'll do. Contact us today to discuss your needs with one of our thermal moisture protection specialist. 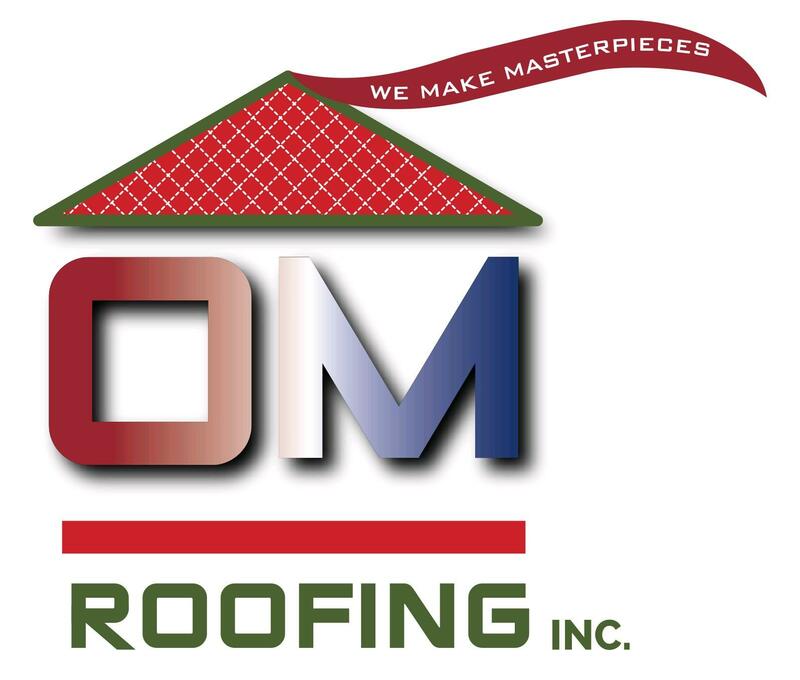 OM Roofing is a small, woman and minority owned company. We're one of the few roofing companies like this in the Southern California area. Owner Becky Brown is a member of the National Women in Roofing, and has been managing our company since 2007. Becky was just 22 years old when she began working in the roofing industry. After being assigned a temporary position at Southern California Roofing in 1992, she was given a lot of work that was beyond her scope of expertise. Due to her resiliency and diligence, she learned everything she could and thrived in every role she had. She learned from the best and became an established female business owner in a male-dominated industry. OM Roofing has built and maintained an outstanding reputation. Becky believes that a good reputation can help you overcome any obstacle. You can depend on her and her crew to make sure your roof remains in top condition. Reach out to us today to schedule an appointment. Copyright © 2019 OM Roofing Inc, all rights reserved.